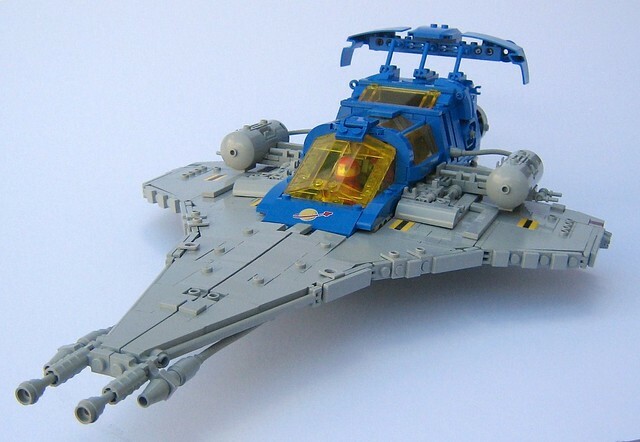 Here at brickNerd we don't just blog the latest creations, we also celebrate influential MOCs from days gone by. Like this awesome reinterpretation of the classic Galaxy Explorer by Pete Reid. The dimensions of the distance to which my mind was blown when I first laid eyes on this had to be measured by satellite.